Applebees is bringing a little extra sweetness to the month of April with a Twizzler straw adorned Strawberry Margarita for just $1. 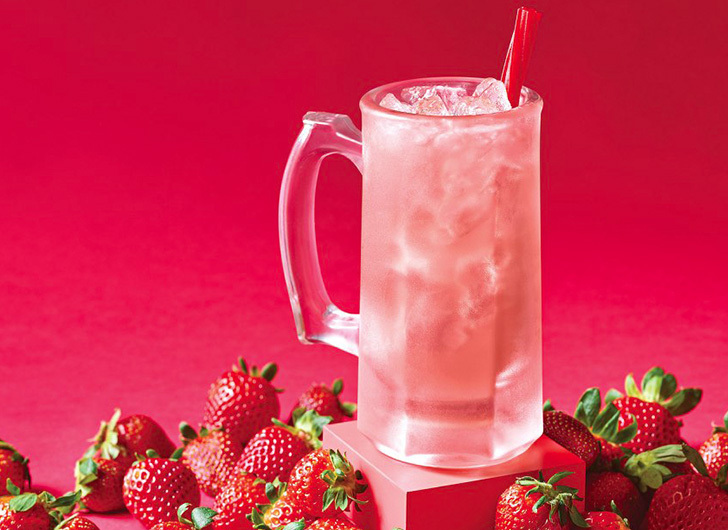 The restaurant debuts a new ‘Neighborhood Drink’ every month and April is all about welcoming the upcoming summer months with their new Strawberry Dollarita! The delightful drink consists of tequila, strawberry and margarita mix and is served on the rocks with a Twizzler that can be used as either a stirrer or a straw.